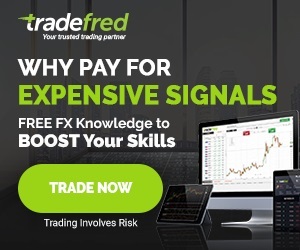 If you have traded the Forex market for a number of years and have realized a moderate amount of success, maybe it’s time to move up in the ranks and provide forex signals to less skilled traders. 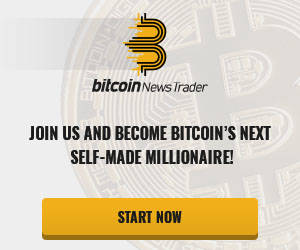 Forex signal services have the potential to be incredibly lucrative, particularly if you have a reliable back-tested strategy to fall back on. But don’t just think that because you consider yourself a good trader, that thousands of clients will automatically flock to your greatness. Separate yourself from the scammers and gurus by following these three tips to help ensure your forex signal service business starts off in the right direction. Avoid placing anything that appears ‘spammy’ on your website. Putting a bad misplaced image on a website that asks customers to trust them with their money is an easy way to give visitors a feeling of distrust. Stand out from the herd and make your business site credible by using unique images and designs that no other service uses. What do 90% of forex signal service providers have in common? They don’t keep a record of their wins, losses, and trade details through a third-party tracking software. By keeping a record of your company’s trades through a free service like MyFXBook, you automatically earn respect from visitors and others in the trading industry. Transparency is an important component to keeping a sustainable forex signal service running and profitable. Sure, a verified MyFxBook record won’t instantly translate into hundreds of new customers, but it is a huge step in winning over the trust of potential customers with your claims. While you definitely don’t want to give away every trade secret you have, it is important that go into some minor details about your trading strategy. Ask yourself the following questions and relay the information to the customer via email and/or across your website. 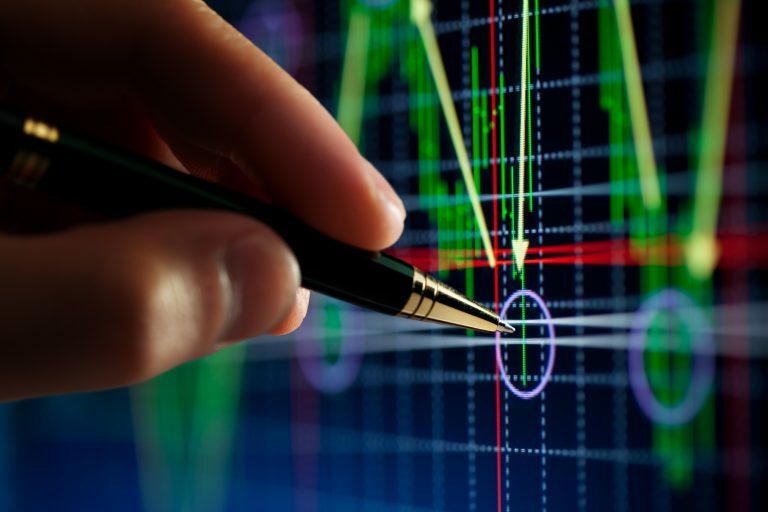 Are your trades manually placed, or do you use an automated trading system? On average, how many trades do you have open at any one time? Per week?